Have you always wanted to host your own radio show, TV news broadcast or podcast? The place to be is VanArts, where you can join us for 5 intensive days in broadcast training this summer, an excellent introduction to how we teach in our one-year program. 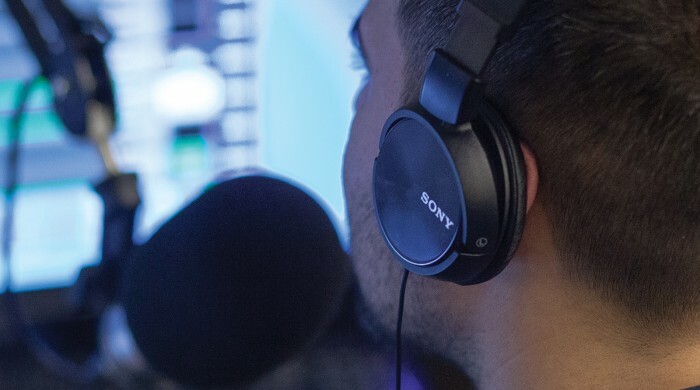 This course is designed to introduce you to the exciting world of broadcasting, through real-time, hands-on experience behind the mic and in front of the camera. Learn how to write, craft and edit a great story, directly from working professionals in the broadcast media industry. Communicate to your audience like a pro and go on the air with us!